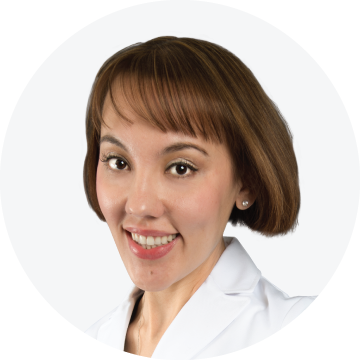 Dr. Ann Elizabeth Watwood is a Naturopathic Medical Doctor who specializes in dermal fillers, neuromodulators, laser resurfacing, aesthetic medicine, and bio-identical hormone therapy. She is certified in advanced laser skin care treatments and advanced injectable therapies. She is a graduate from Arizona State University with a BA in Anthropology and received her medical degree from the Southwest College of Naturopathic Medicine. She is a member of the Naturopathic Board of Aesthetic Medicine in the State of Arizona, The American Academy of Anti-aging and Aesthetic Medicine, and the AZ Naturopathic Medical Association. Dr. Watwood is dedicated to helping her patients achieve optimal health and wellness. It is her mission to provide her patients with cutting edge anti-aging and aesthetic medical treatments; to practice and promote health and wellness both internally and externally; and to educate all her patients on how they can take control of their health. By addressing all aspects of a person’s life in the treatment, she can help people to increase their health so they feel better, look better, have more energy, and are happier. 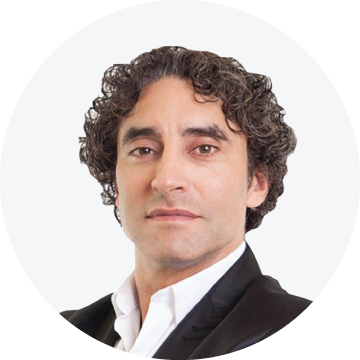 Dr. Watwood wants to help every man and women look and feel his/her best.